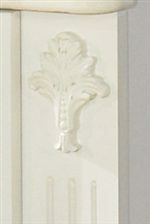 Enhance light levels with this elegant vertical mirror highlighted with decorative molding. The landscape mirror works well with the six drawer dressers. 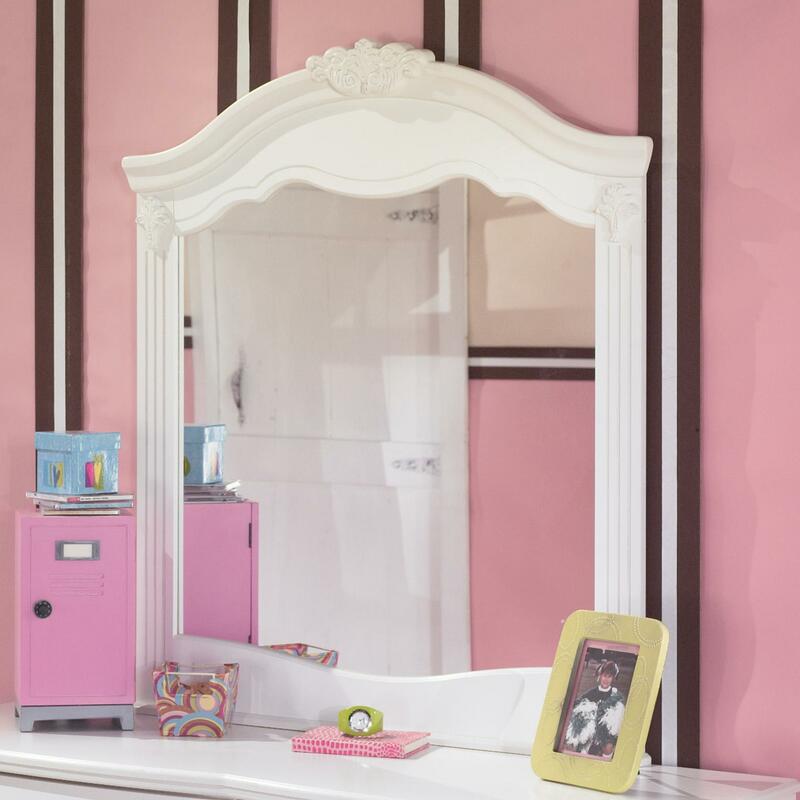 Let the room brighten up with this sophisticated designed mirror. The Exquisite Mirror with Classic Shaped Crown by Signature Design by Ashley at Miskelly Furniture in the Jackson, Pearl, Madison, Ridgeland, Flowood Mississippi area. Product availability may vary. Contact us for the most current availability on this product. Special Order Lead Time 3 to 8 weeks.